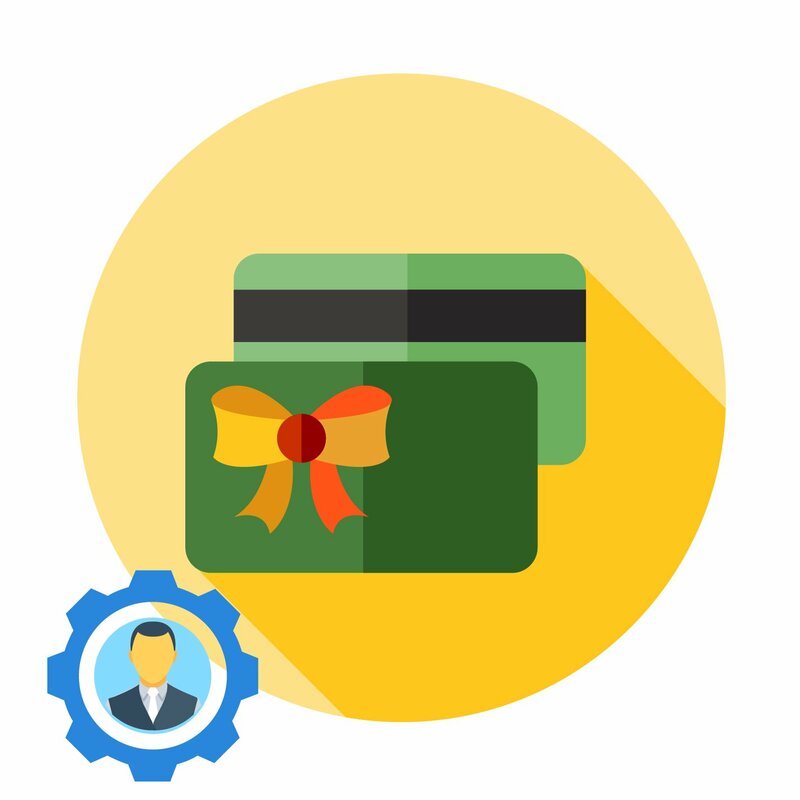 There are various ways to attract clients to an e-commerce site. 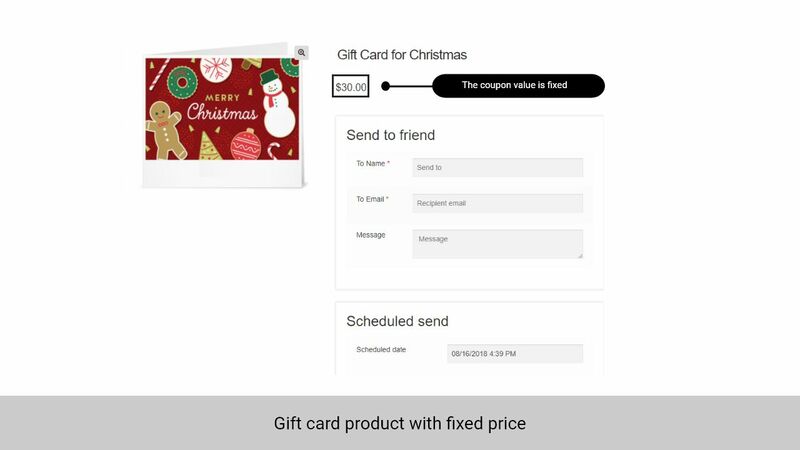 One of the best ways is to sell gift cards for visitors to purchase and give to their family, friends and colleagues. 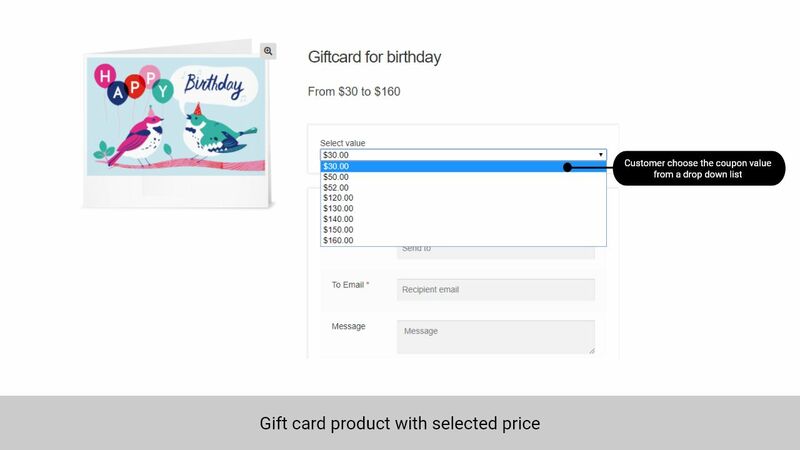 Gift cards are great because it is a good promotion for your website. 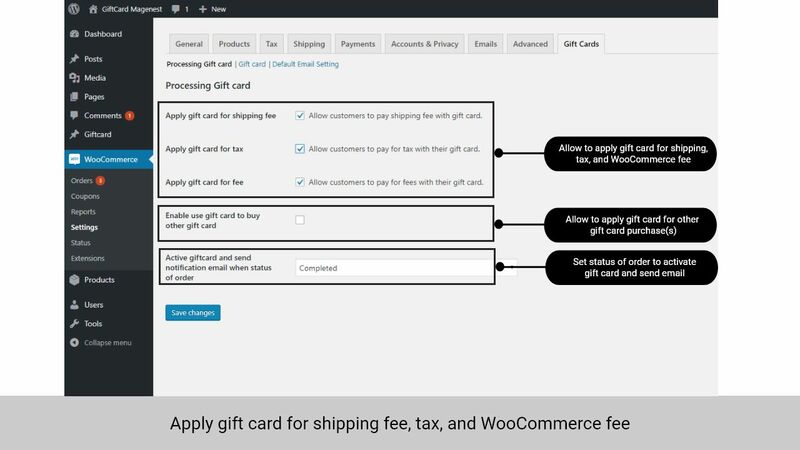 This is reason why the Woocommerce gift card pro plugin is released.If you have a WordPress site, let's choose Woocoomerce gift card pro plugin developed by Magenest!  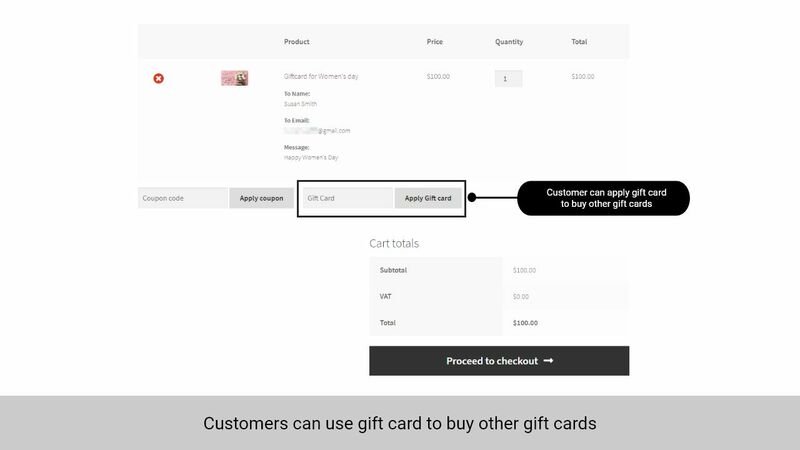 This woocommerce plugin is an indispensable tool to help you increase sales. 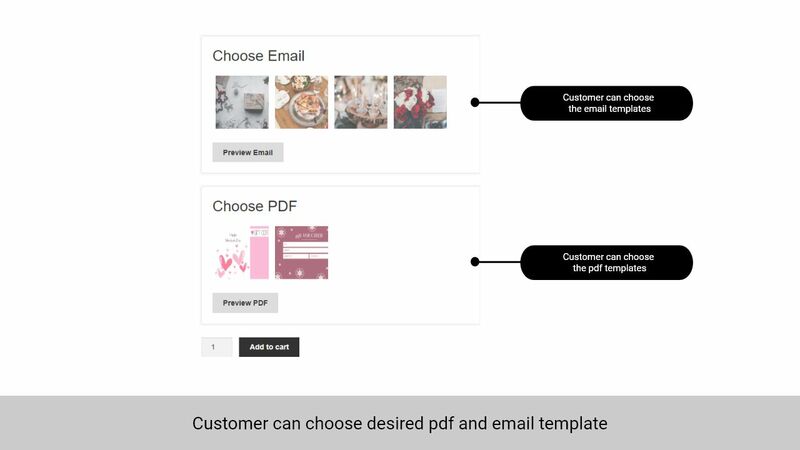 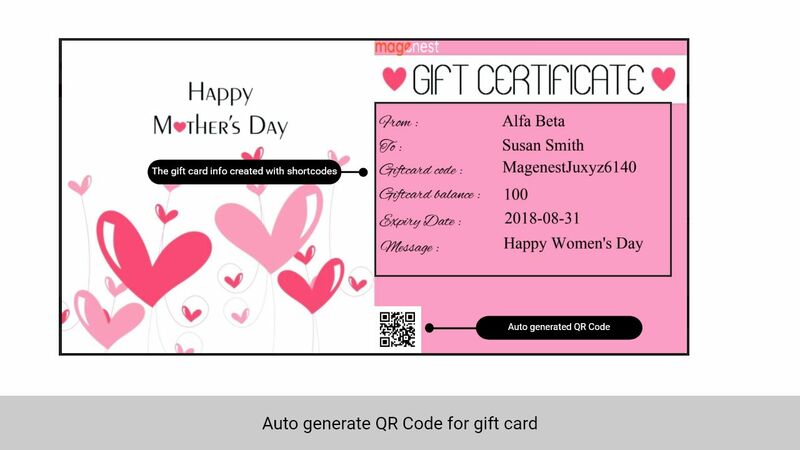 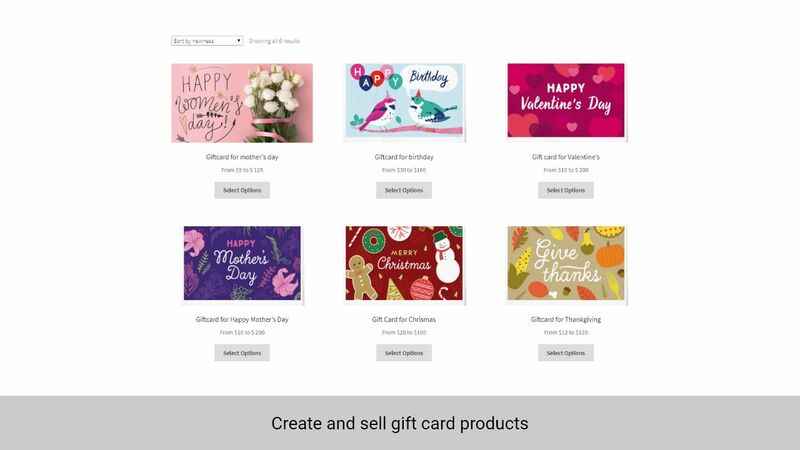 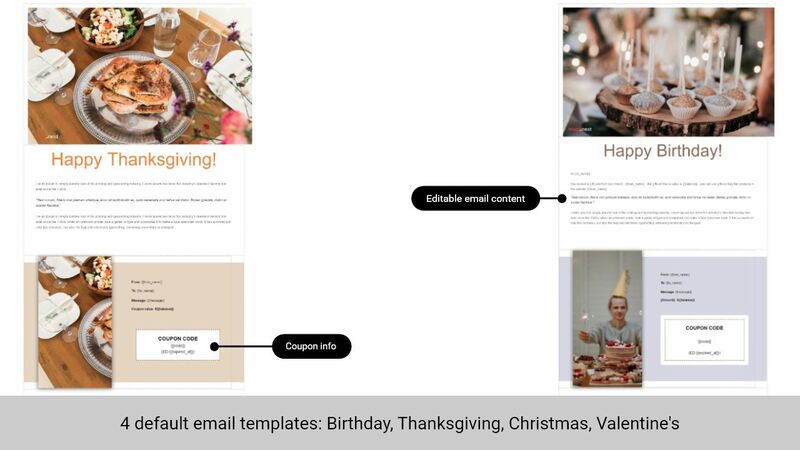 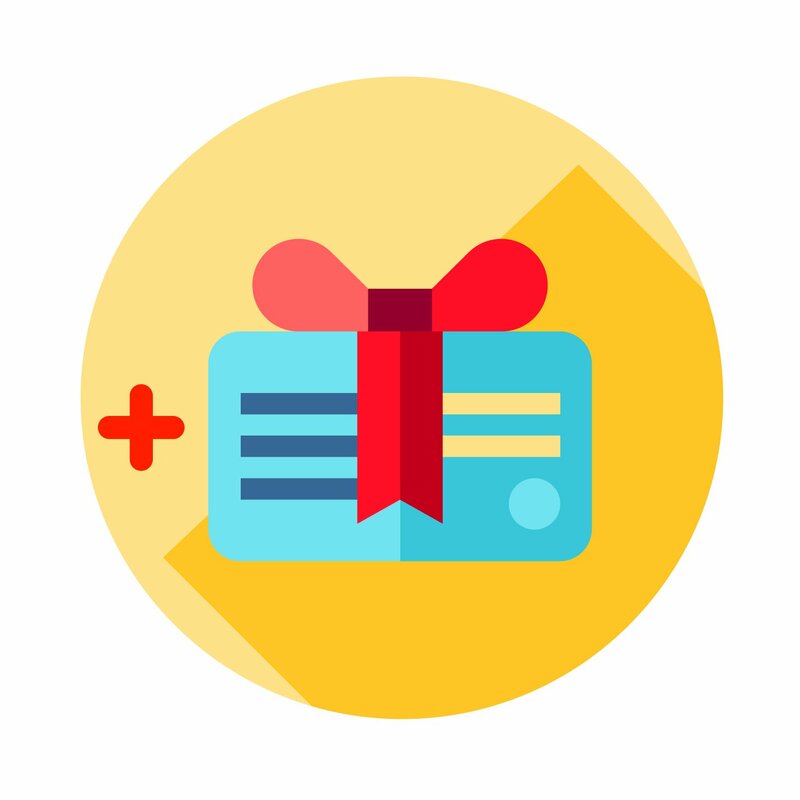 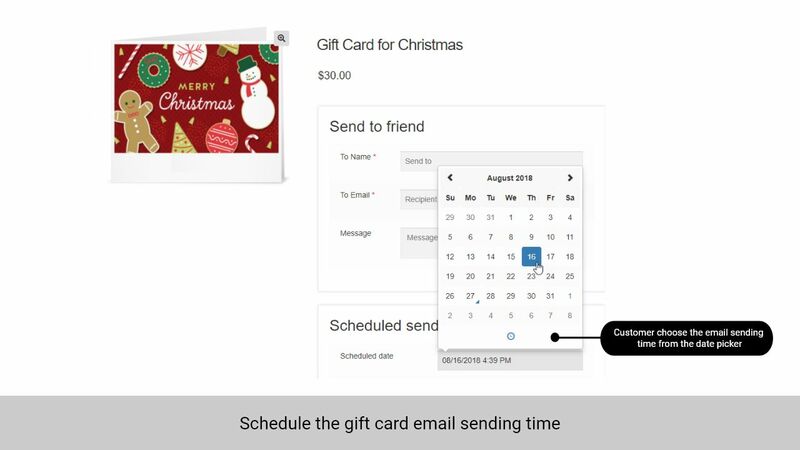 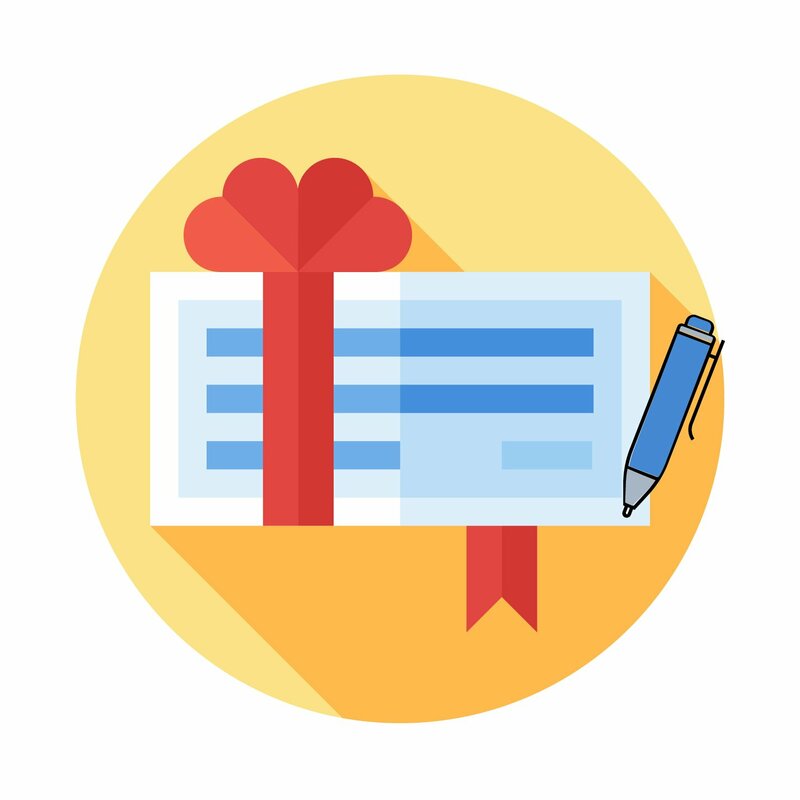 Merchants can create gift card templates, apply gift card templates to gift card products and send gift cards to customers and their beloved. 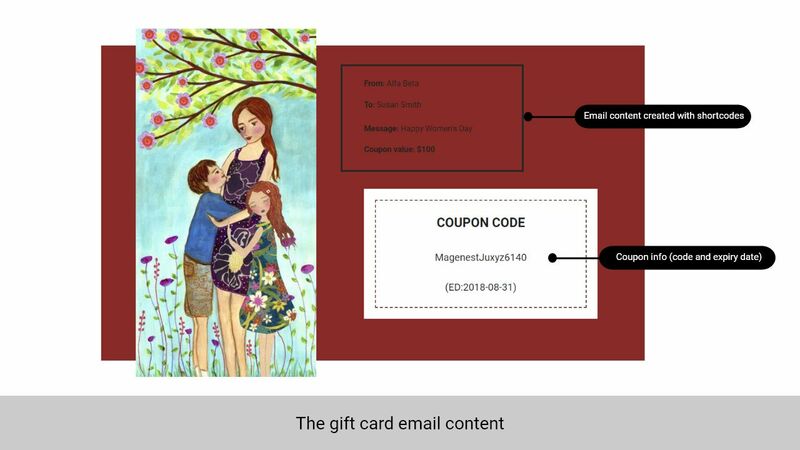 Customers love to send their gift cards to express their love and affection to their beloved, friends, and families. 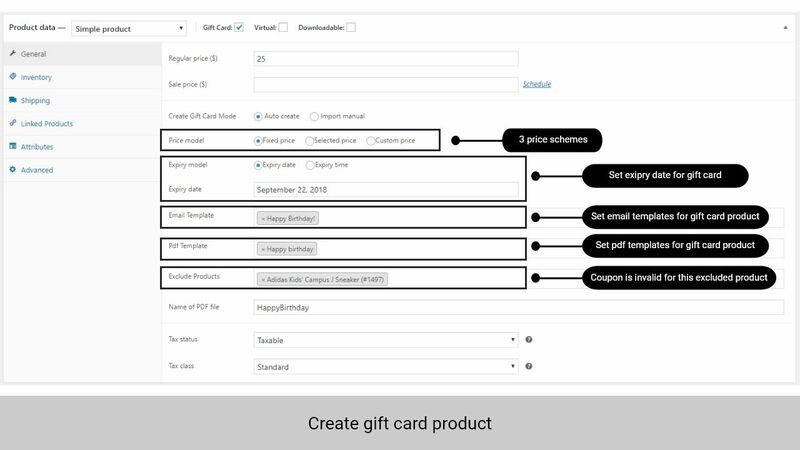 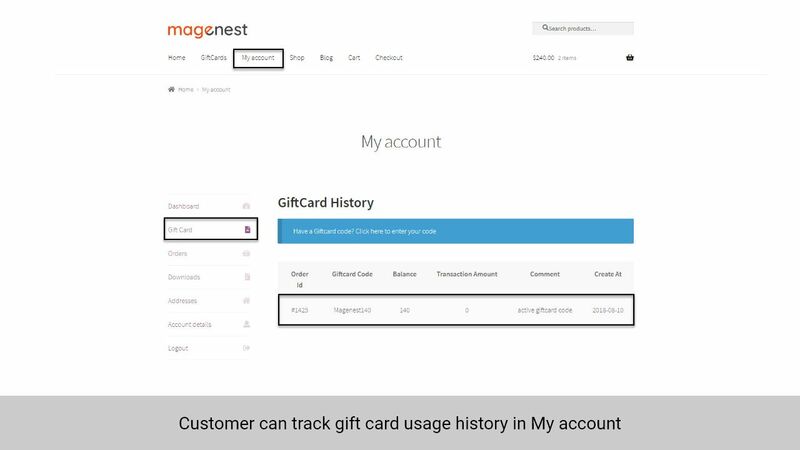 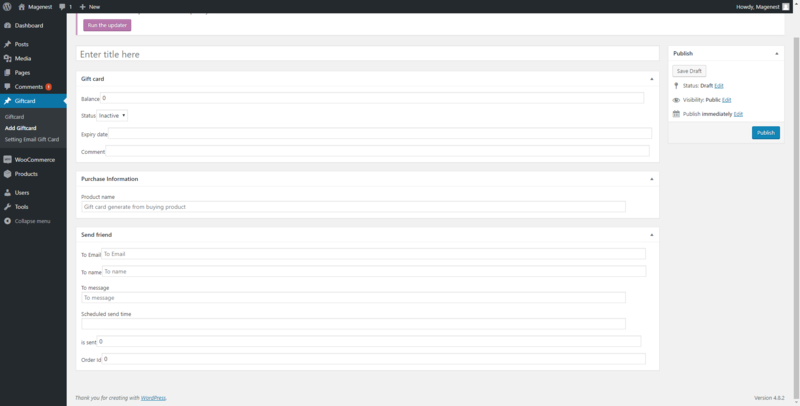 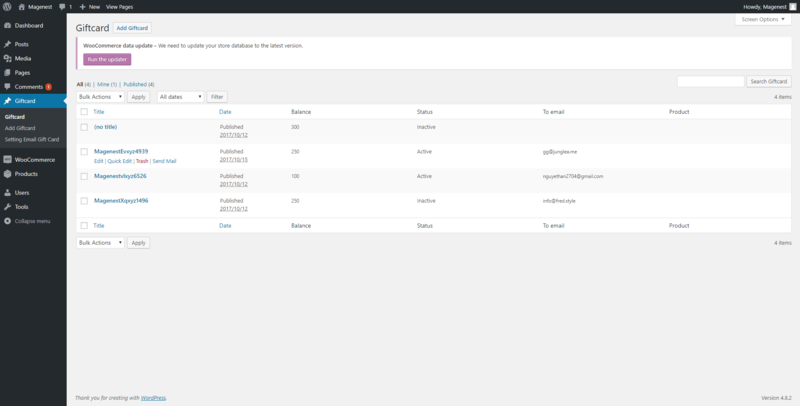 Manage gift card and their usage status from Woocommerce back-end. 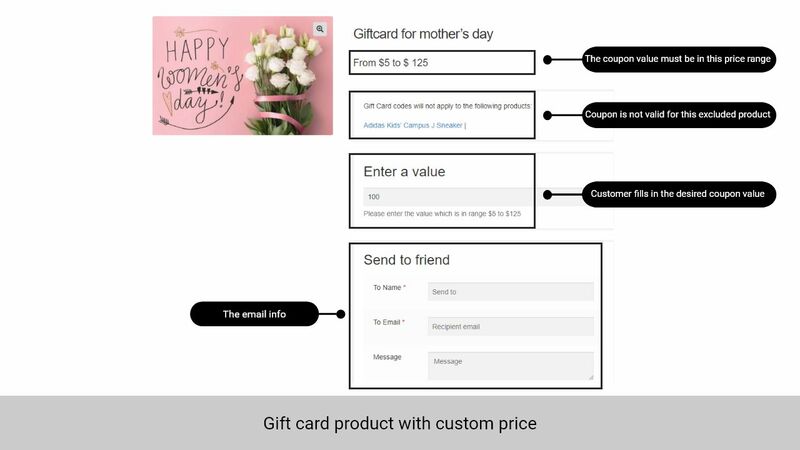 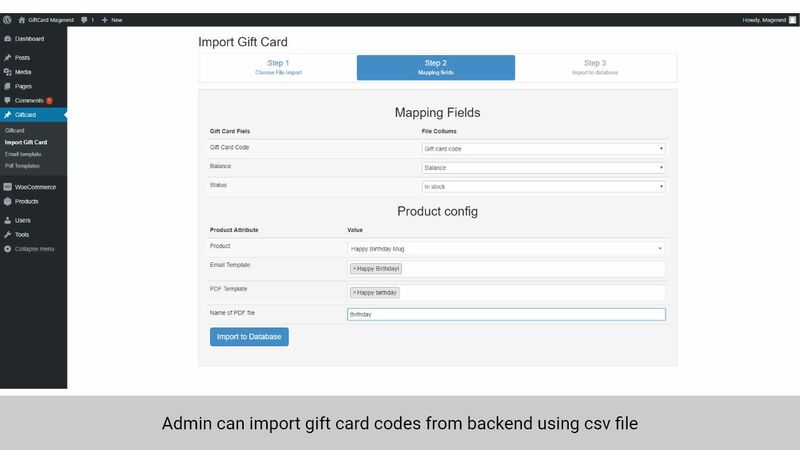 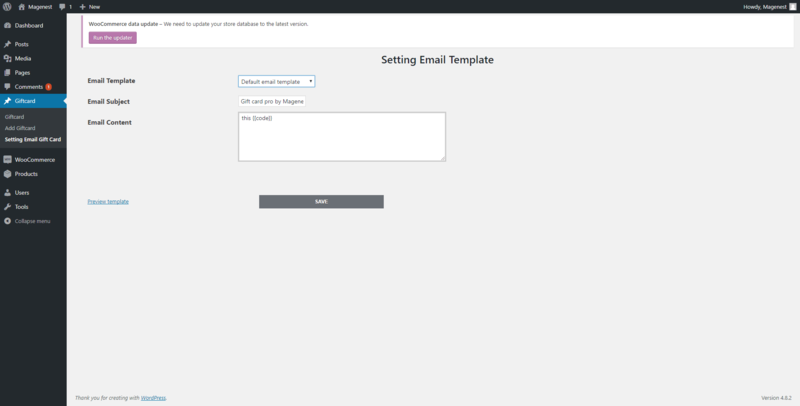 Create a new product in Woocommerce with a product type called "Gift Card"